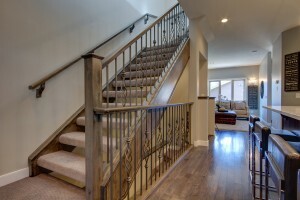 These homes are finished or under construction now! 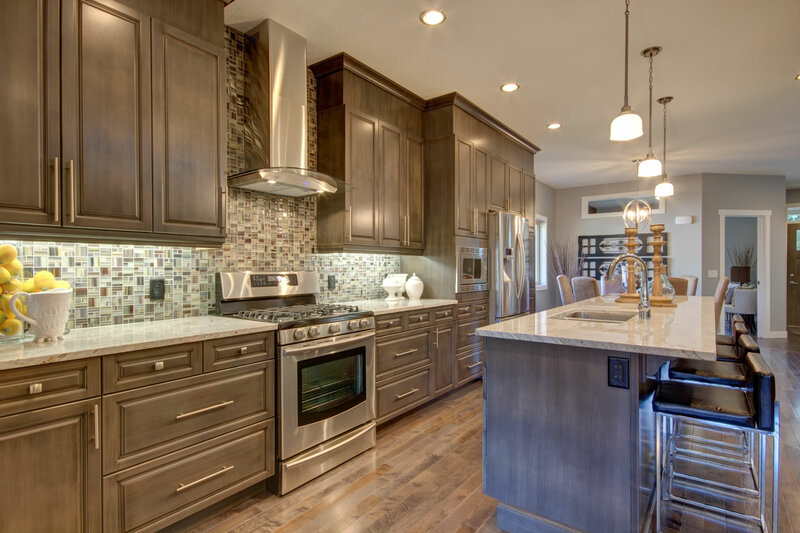 Trilogy Homes has been proudly building quality new homes in Strathmore and area for the past 16 years. We have dedicated ourselves to exceeding your expectations for quality of product, excellence in value and overall honesty and integrity. We will work our hardest at every stage of the home building process to ensure that these goals are met. 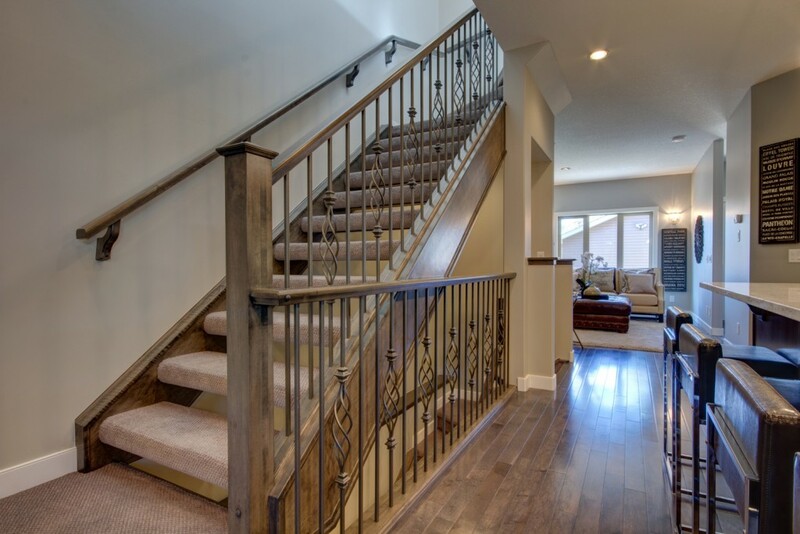 We pride ourselves on our reputation so whether you want to build on an acreage or in Town, we promise to deliver your home on time and on budget! Now Building In Phase 3, Phase 4 coming in 2019! 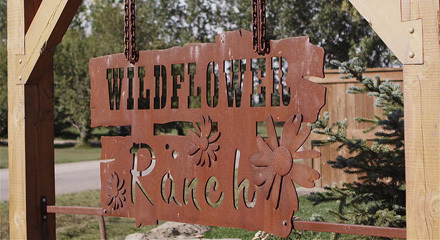 Wildflower Ranch is another beautiful addition to the neighbourhoods of Strathmore. With great access to Highway 1, good proximity to Strathmore schools and abundant pathways and walkways, Wildflower Ranch features excellent lot prices, allowing us to have homes starting in the $350’s! 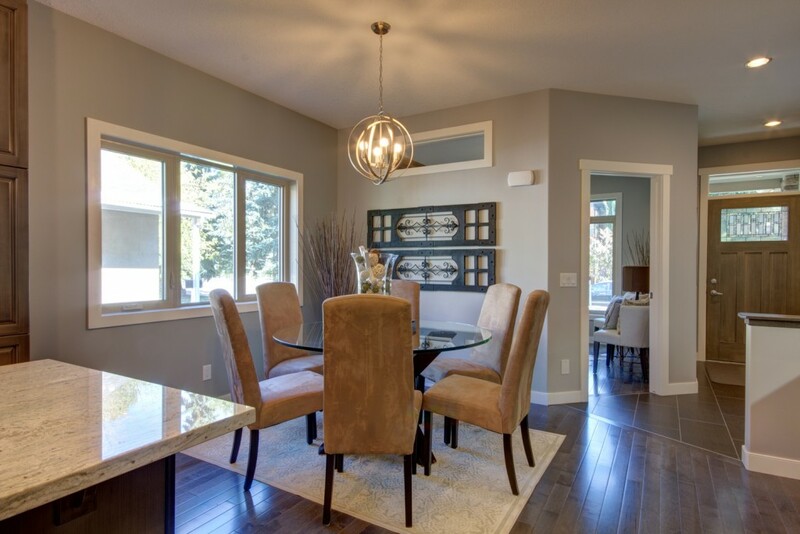 Please contact us for pre-sale information and be sure to visit our new Show Home in Wildflower Ranch Strathmore that is now open for viewing! Brand new homes starting in the $350’s! Lakewood will feature plenty of green space, water features and pathways for your family to enjoy. 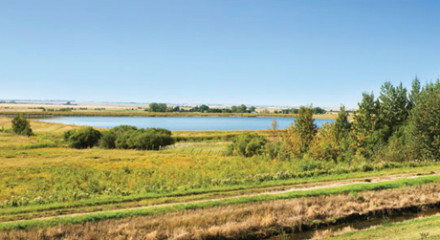 As Lakewood is built near the site of Strathmore’s former water supply, the lake will be available for canoeing, kayaking and paddleboats in summer and ice skating in the winter! We have sold our old show home and moved into a finished spec house in anticipation of building a brand new show home in Phase 4 of Wildflower Ranch! 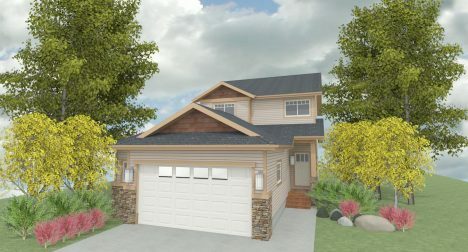 Construction is set to begin in 2019 but in the meantime come and see us in the Yukon 2 at 156 Wildrose Cresent. 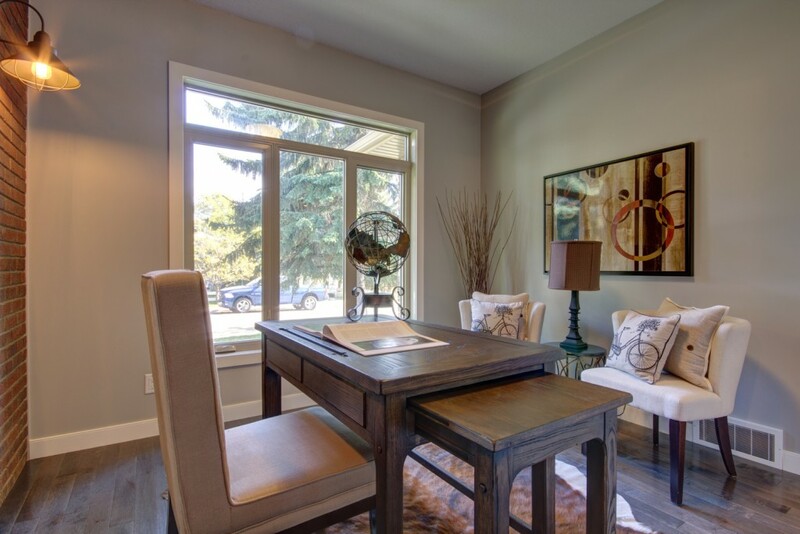 If you are interested in viewing our latest spec house please drop by during business hours or send an e-mail to info@trilogyhomes.ca to book an appointment. Check Out Our new Sales Centre! 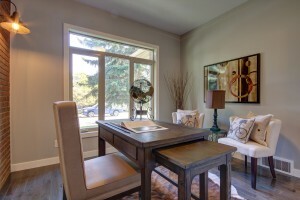 We have recently moved to a new Sales Centre, come see us at 156 Wildrose Cresent!